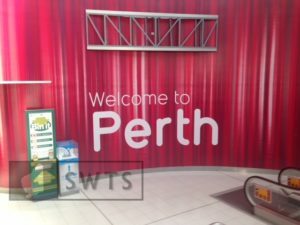 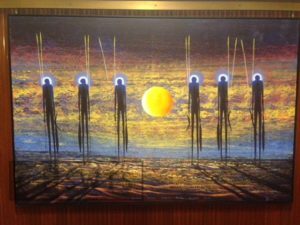 This tour can either be a one day 8 ½ hour tour (from 9:00 am to 5:30 pm, 7 days pw) or a two-day trip, depending on the number of attractions and/or events to be attended in Perth. 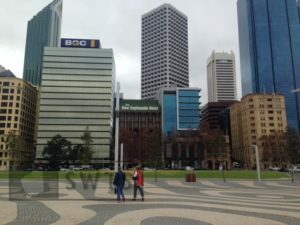 Perth is the largest city in WA and is located less than two hours driving distance from the Bunbury Geographe region. 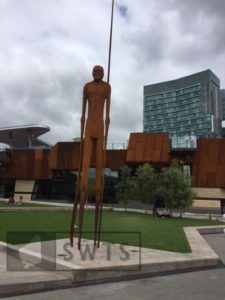 Perth and Fremantle are also home to many tourist attractions, far too many to mention here. 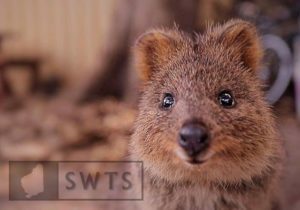 There are several major events and festivals held throughout the year making both cities ideal all-season destinations for South West residents and for visitors to the Bunbury Geographe region. 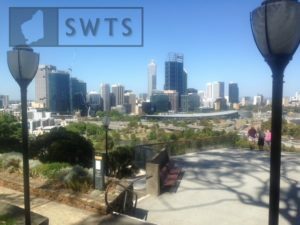 Simply tell us what your want to do while visiting Perth or Fremantle, how large your group is, and whether you prefer a one or two-day tour, namely whether you’d like SWTS to recommend any overnight accommodations, then we’ll do the rest!